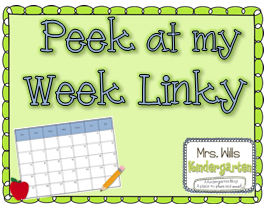 I am super excited to link up with Mrs. Wills Kindergarten: Peek at my Week. 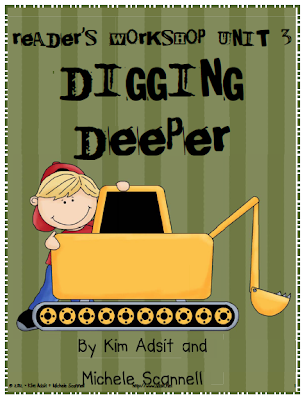 Our corporation kindergarten curriculum map is developed so that all kindergarten teachers teach according to the Common Core standards. 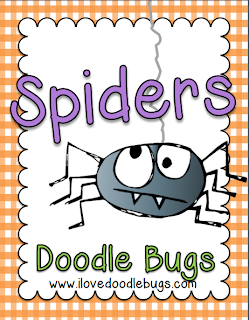 This week my theme is SPIDERS!! 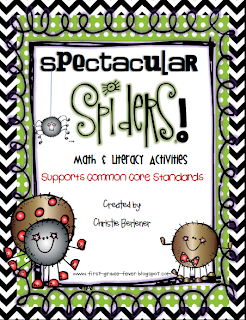 I am so ready for some non-fiction teaching!! I am including this week's lesson plans on Google Docs. 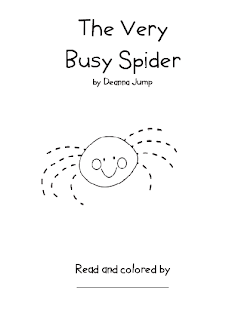 Just click the image below to view my plans. I know it is hard to read. Click on the image above to see it in Google Docs. 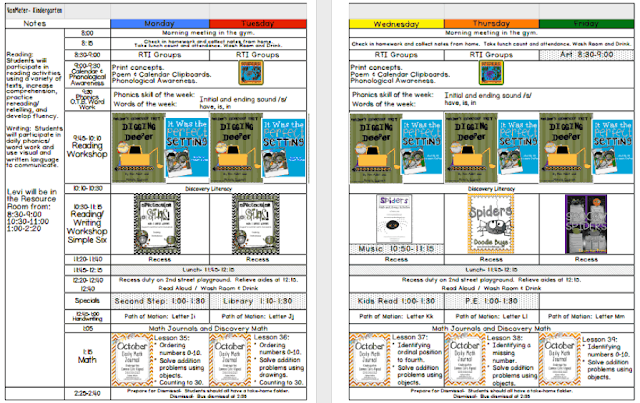 I will be using the following units for my Guided Reading Workshop. 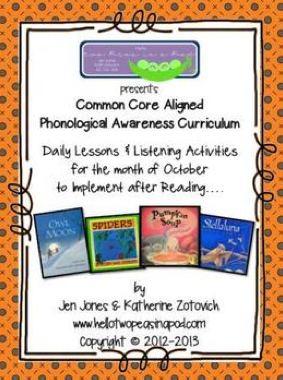 One of my favorite components of my reading block is using Jen Jones' Phonological Awareness. 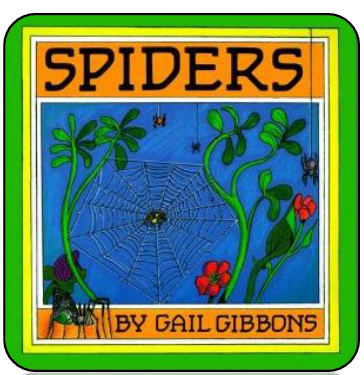 I will be using the book Spiders by Gail Gibbons this week for Phonological Awareness. In kindergarten, we do a lot of writing in response to literature. This week I will be using parts of each of these units. 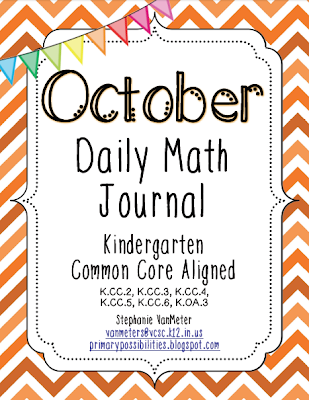 In math, I will be using my October Daily Math Journals. 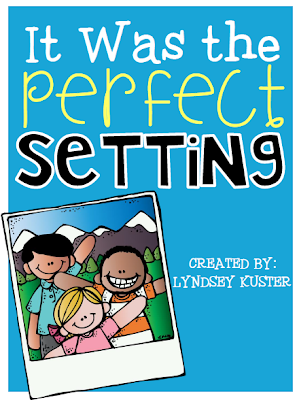 These are available in my TpT store. 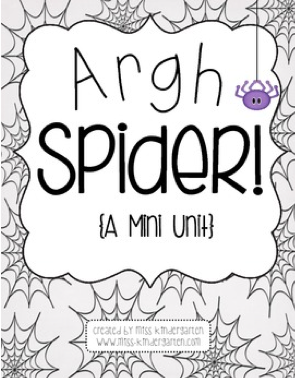 I also came across a mini-unit on TpT that was FREE. It is by Miss Kindergarten Love. I already had my plans done when I found this wonderful treasure!! I will be squeezing it in sometime this week. 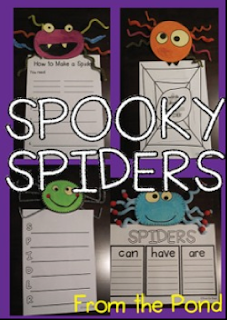 Spider Week sounds like so much fun! I know your students will definitely be excited and engaged about learning! Thanks for sharing your plans! Spider Week is not creepy at all :-) Smiles and stop by anytime! I love your lesson plans! I wish I could have planned better than that! I am having a giveaway on my blog. Come check it out! G club Fun and entertaining websites to choose from. Wherever you choose to gamble yourself all. Having fun is one easy fun no matter where you are. I like playing gambling to make good money. There are many bonuses. Gamblers everywhere have real-life betting games that are always more profitable. In addition, gamblers are attracted to the wonderful properties not to be missed, such as reducing blood sugar levels. It is a fruit with low glycemic index. Suitable for diabetics. Eating can help control blood sugar levels. And reduce the risk of type 2 diabetes, strengthen the bones of menopausal women as well. 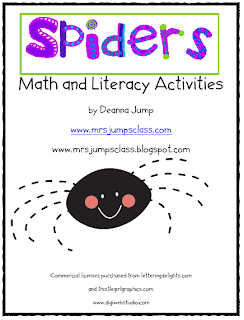 Math Journal Fun with a Chance to Win!